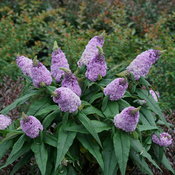 Thanks to its long-blooming habit, Pugster butterfly bushes add low-maintenance color to any sunny spot in your yard. 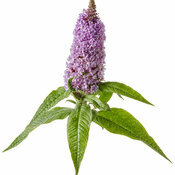 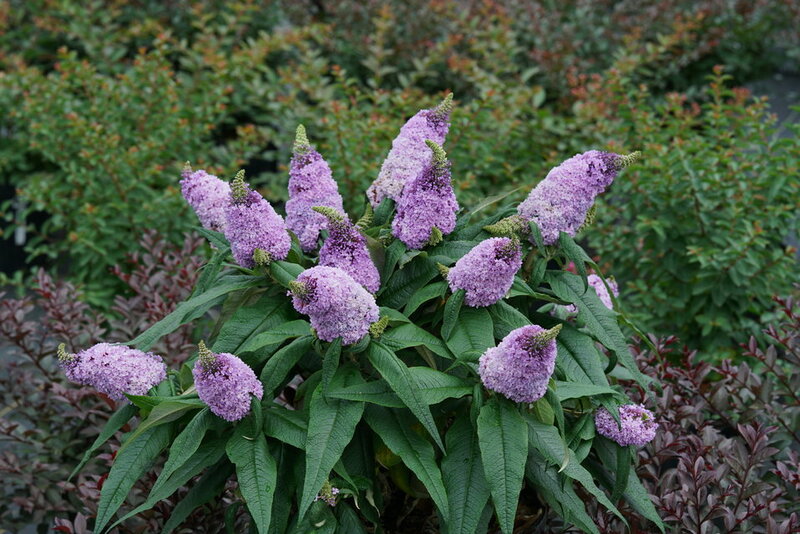 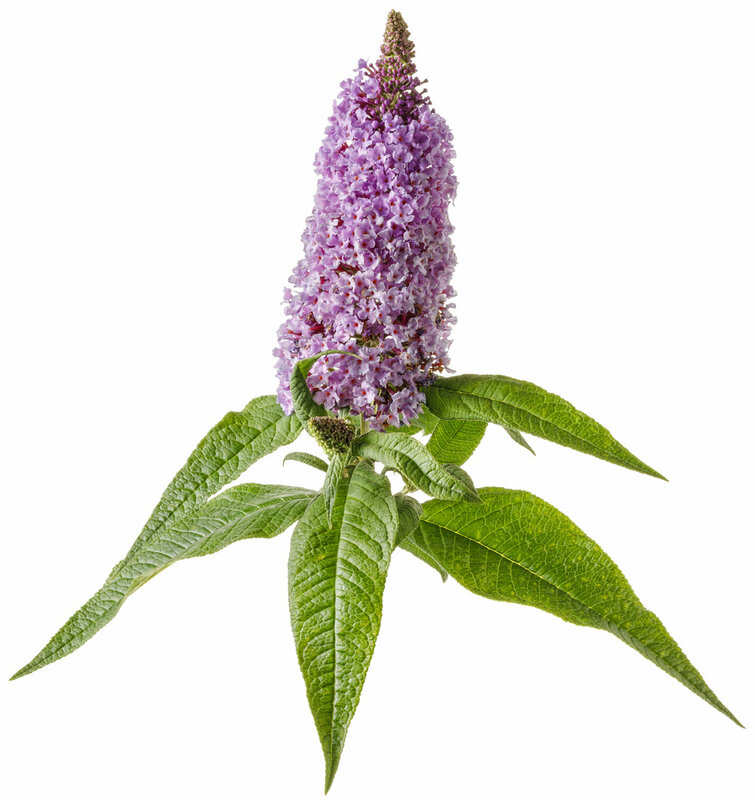 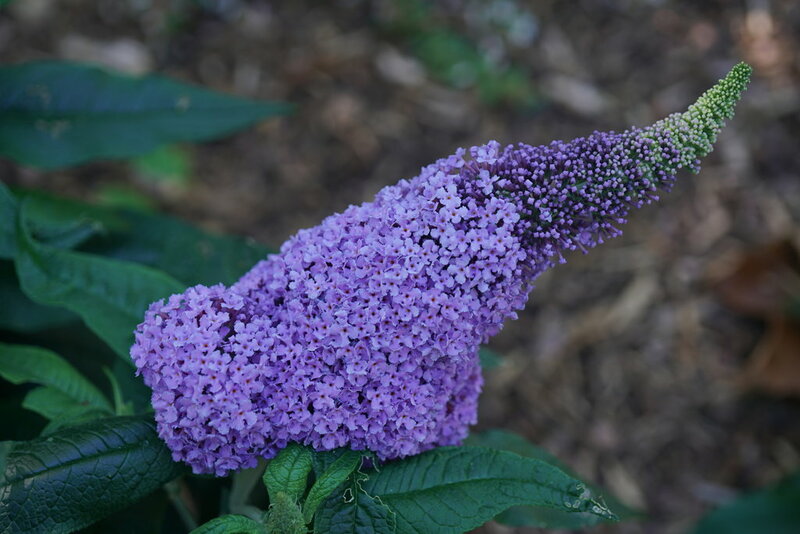 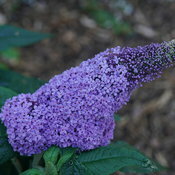 Please Note: Pugster Amethyst® Butterfly Bush Buddleia is restricted and cannot be shipped to the state(s) of OR and WA. 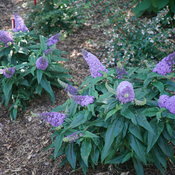 *In zones 5 and colder it is not recommended for fall planting OR pruning. 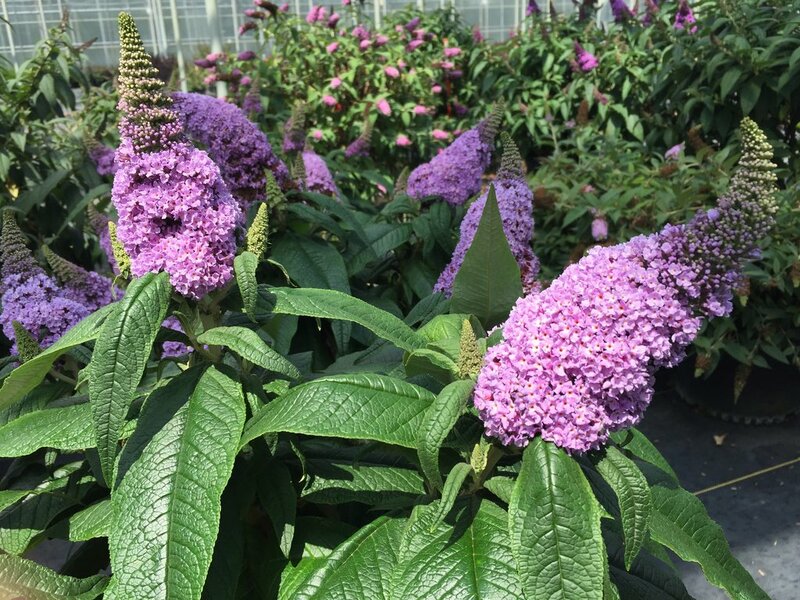 Find everything you need to know to be successful with butterfly bush in our Ultimate Guide to Butterfly Bush. 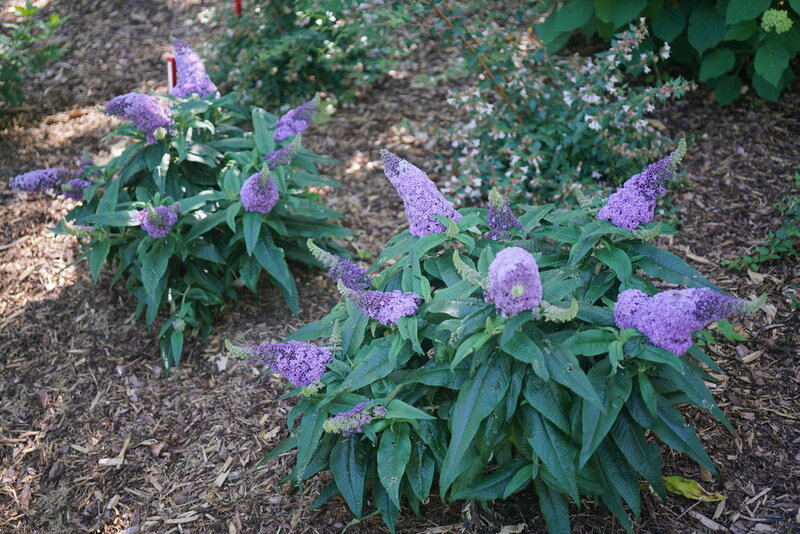 The name "Pugster" comes from these plants' resemblance to a pug - short, stocky, and cute! 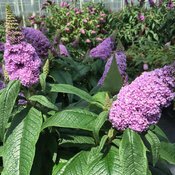 There are five colorful varieties to choose from: Pugster Amethyst, Pugster Blue, Pugster Periwinkle, Pugster Pink, and Pugster White.